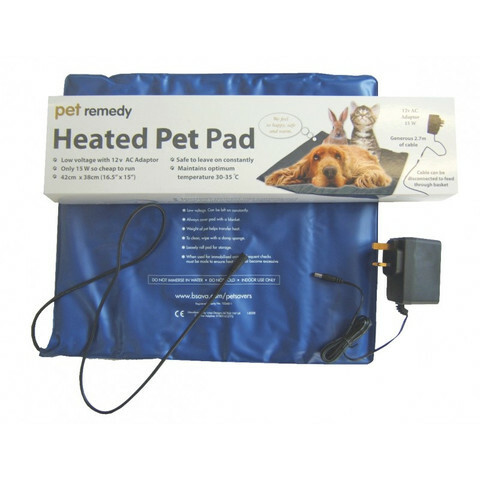 The Pet Remedy Heated Pet Pad was originally developed for Petsavers and the BSAVA (British Small Animal Veterinary Association) as a safe and effective post-operative heat pad (as minimises perioperative hypothermia). Also ideal for pet beds, whelping and carry baskets. Simply cover with the heat pad with a thin pad or towel for their comfort. It gently brings their body mass temperature up to around 39 degrees C and maintains this optimum temperature. 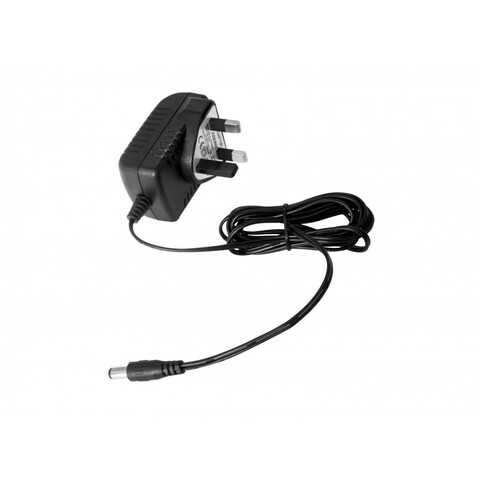 It is suitable to use with all mammals, young or old.